You know the dreaded “storage full” message that pops up on your phone every few months? Every time I see it, I already know that my photos are the culprit of taking up all of the space on my phone. It’s true that taking photos is part of my job, but I think we can all agree that we take more photos now than we ever have before. Whether you’re a business-owner and taking promo photos for a website or a consultant and sharing photos of you with your clients on your Instagram, it’s more important now than ever before to feel like you can take a photo at any moment. 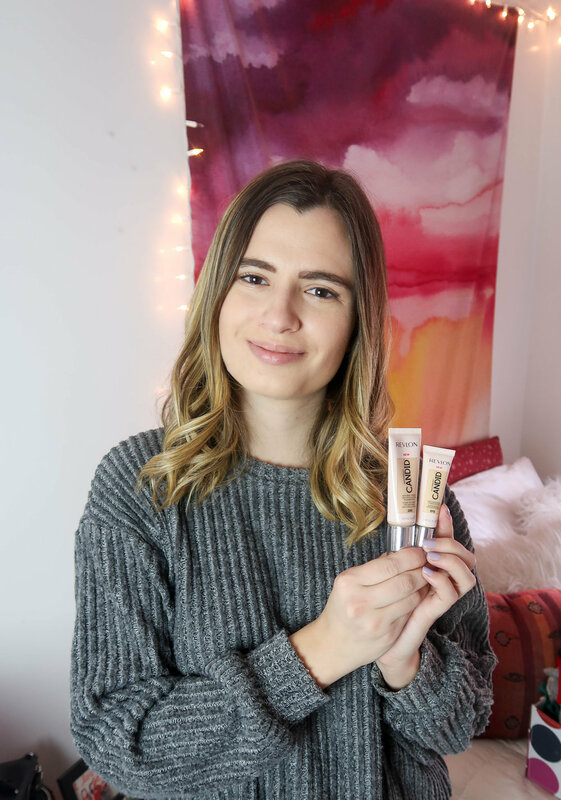 That’s why I’m partnering with Revlon to showcase two of their newest launches that will help you make 2019 the year that you put your best self in front of the camera every time you snap a photo. At the start of a new year, I always like to give my makeup bag a bit of a refresh. The first product I’m adding to my collection this year is Revlon’s PhotoReady Candid™ Foundation. This product contains antioxidants, anti-pollutants, and anti-blue light ingredients; infused with green tea, vitamin E, and aloe, all of which are great for your skin. I’m also happy to report that you won’t find any of the following in this formula: parabens, phthalates, artificial fragrances, artificial dyes and oils. What makes this foundation stand out from others I’ve tried? 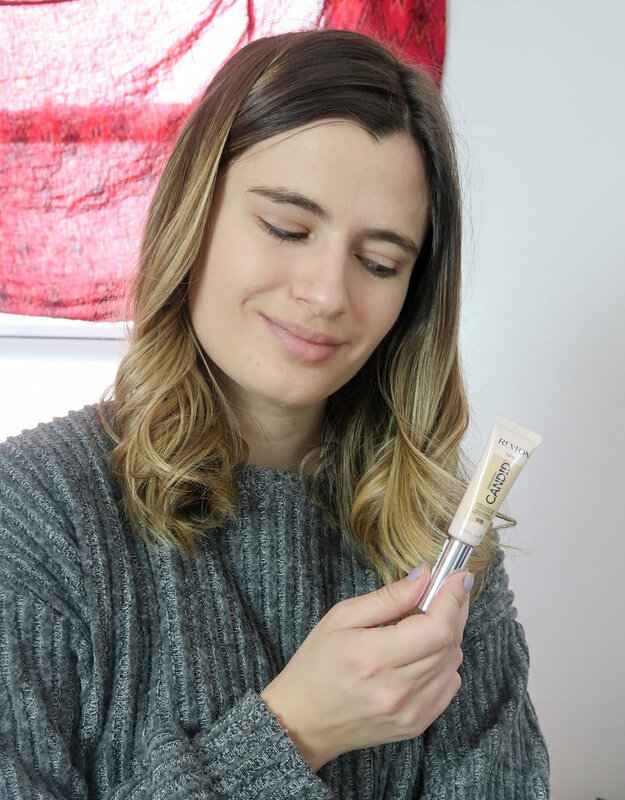 It’s got a creamy texture that applies like moisturizer and blends nicely into the skin, creating a medium, buildable coverage and I’m wearing the shade Bare. You guys know that this is my favorite type of foundation because I find that full-coverage foundations clog my skin and make me break out, but this one leaves a natural finish and it’s also suitable for sensitive skin. Plus I like that it features a pump dispenser in a portable tube, making it perfect for anyone who is constantly on-the-go. Squeeze a small amount of product from the tube and apply to your skin. You can blend with a beauty sponge or a brush, depending on your preference? Once you’ve applied this foundation, you can grab your PhotoReady Candid™ Antioxidant Concealer. 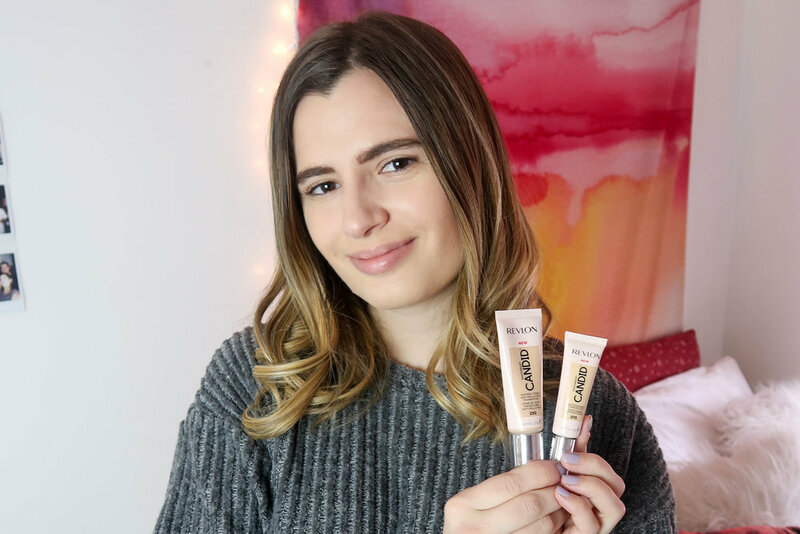 You know how the right concealer can make you look like you drank three cups of coffee? Well this one actually has caffeine as an ingredient which will de-puff your eyes and make dark circles less noticeable. Like the foundation it has a medium coverage that you can build up as much as you’d like, leaving a natural finish. I used the shade Light. The doe-foot applicator allows you to place the product exactly where it needs to go and then you can blend it out with a brush or beauty sponge. Now you can apply the rest of your makeup confidently knowing that you have a solid base that won’t crease or cake throughout the day. 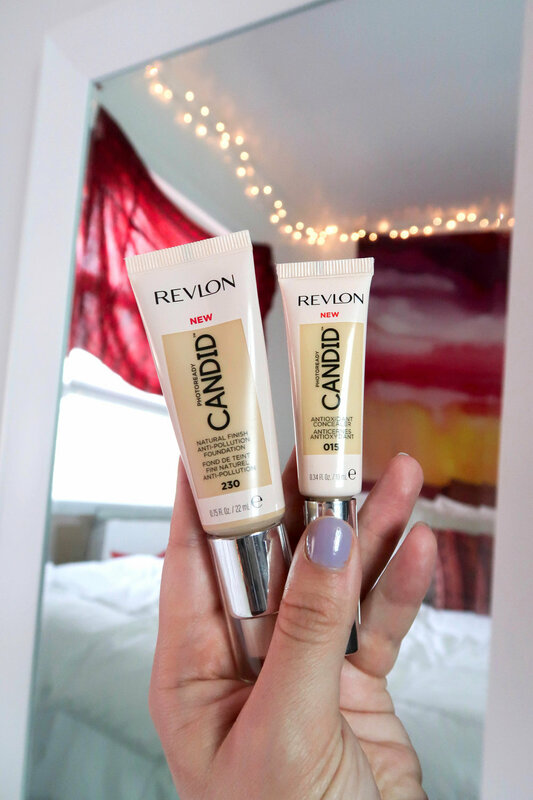 To learn more about these Revlon products, visit the PhotoReady Candid Website. Be sure to go in-store to your local Rite Aid for additional savings on Revlon products! To locate a store near you, use the Rite Aid Store Finder. What’s your favorite product to feel photo ready?